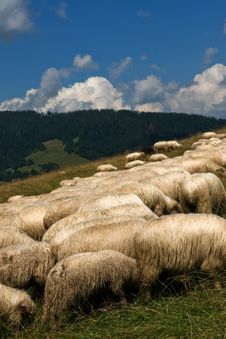 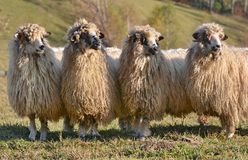 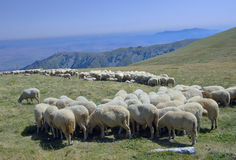 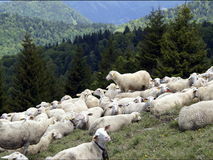 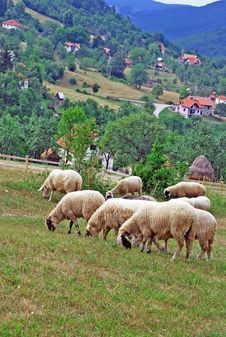 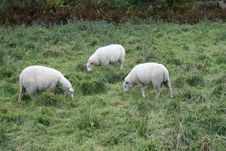 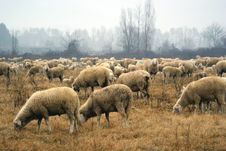 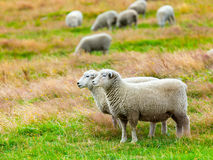 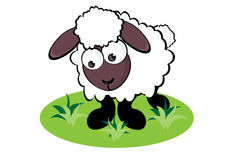 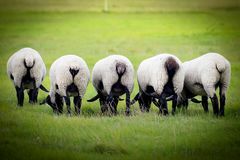 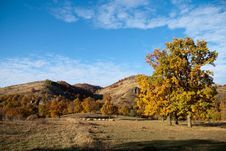 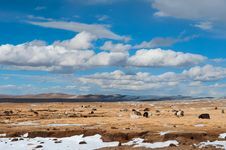 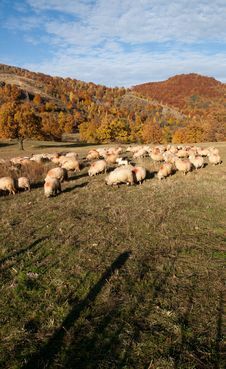 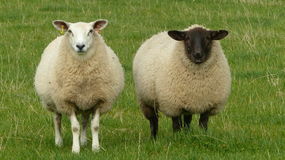 Sheep`s On A Meadow. 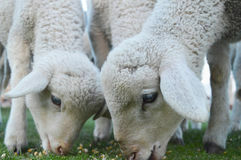 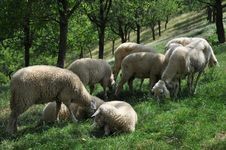 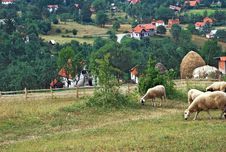 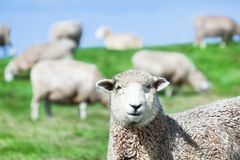 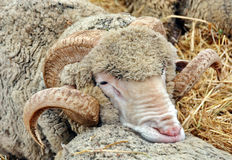 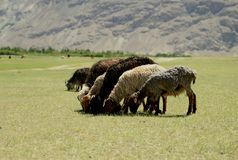 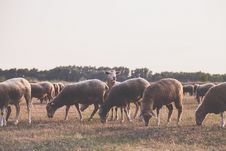 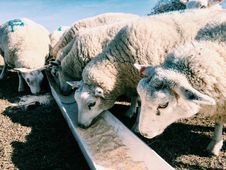 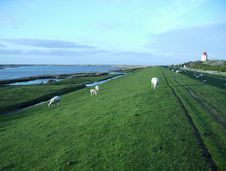 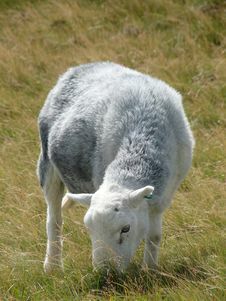 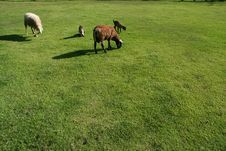 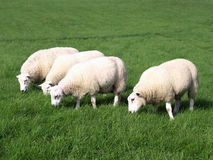 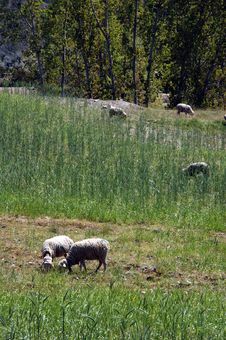 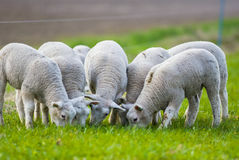 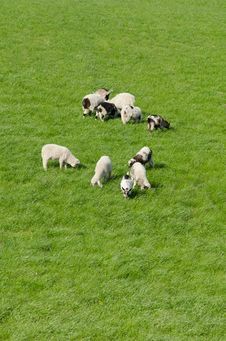 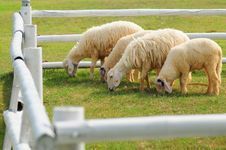 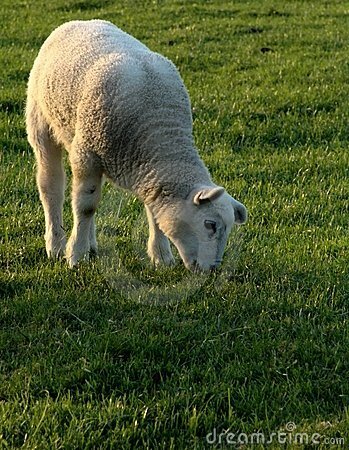 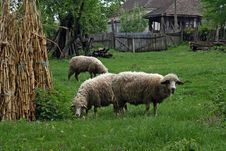 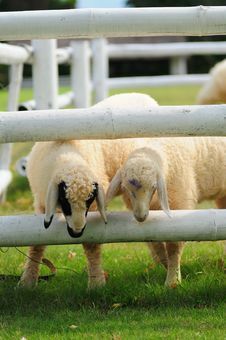 Sheep`s On Farm Eating Grass. 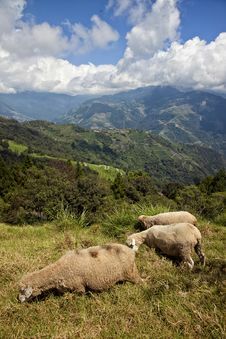 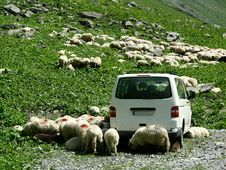 Sheep And Car On Mountain Road.